Sanyu was established in 1977. 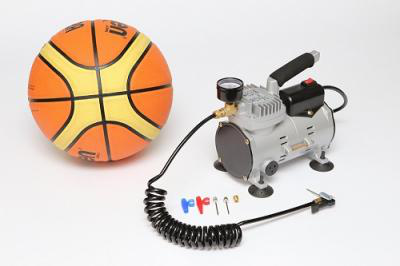 We are a professional manufacturer of creative and innovative mini air compressors.Our factory also manufactured the popular and patented combination electric ball compressors which is a best-seller in the worldwide market. As one of the leading suppliers and exporters in Electric Ball Compressors.Customer satisfaction has always been the motto of our company. Our R&D team works hard to create exciting products to keep up with market demands.ODM and OEM are welcome. Quality control, on-time delivery and competitive pricing are strictly followed and we are proud to say that our customers are pleased with the results. So if you want value for your time and money, you will find it with Sanyu. Visit our website today.